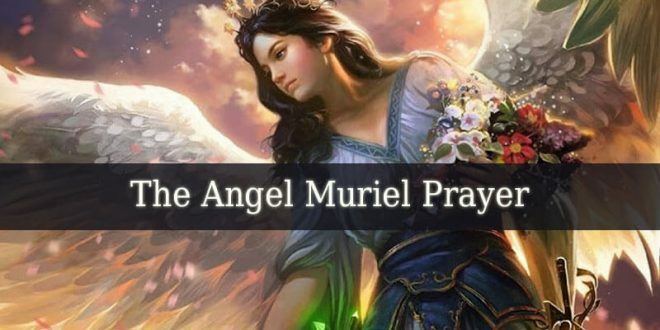 911 Angel Number – it is a very powerful angelic number. It doesn’t only hold the vibrations of number 9. But also the amplified vibrations of number 1, appearing twice. 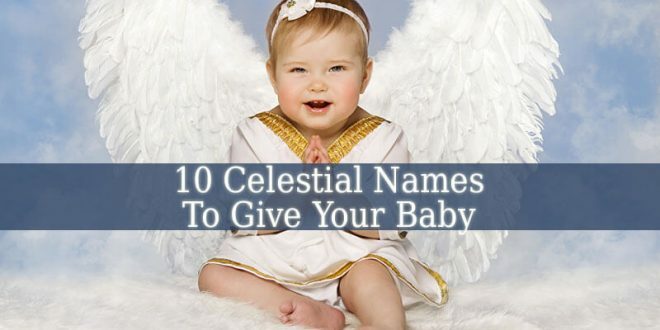 To deeply understand the meaning of this celestial number, we have to analyze the numbers it contains (1, 11 and 9). 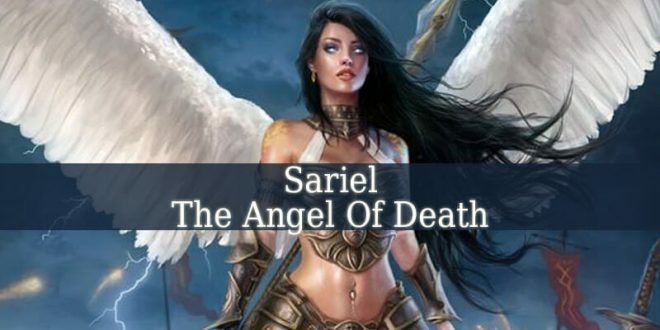 Angel Number 1 – it is the number of new beginnings. It resonates with progress, inspiration and fulfillment. Inspiring you to fulfill your dreams, buy starting a new beginning. This number also motivates you to don’t forget that each individual creates his/her own reality. Therefore, you have to pay attention to the things you want to change. You will fulfill the reality that you dream of. 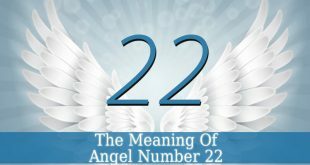 Angel Number 11 – it is a Master Number. Therefore, it holds the amplified or doubled energies of number one. But it also resonates with illumination or enlightenment. 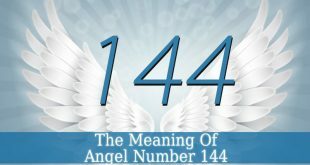 1111 being the ultimate message of enlightenment. 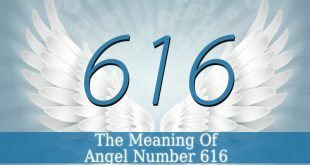 This number also resonates with creativity and spiritual power. This number inspires you to use your creative energy. 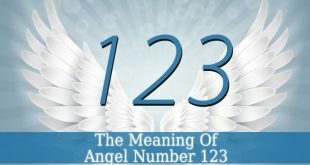 Angel Number 911 – due to number 11 that it contain, 911 Angel Number is a highly spiritual number. It is also linked to your karma. 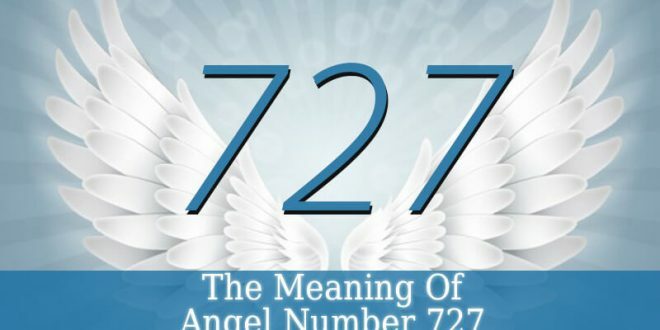 This number brings inspiration for you to pay attention to your karmic path. Because it needs to be fulfilled. 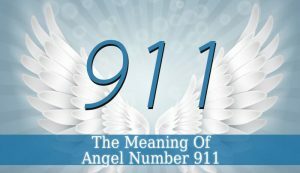 911 is a sign from your spirit guides. 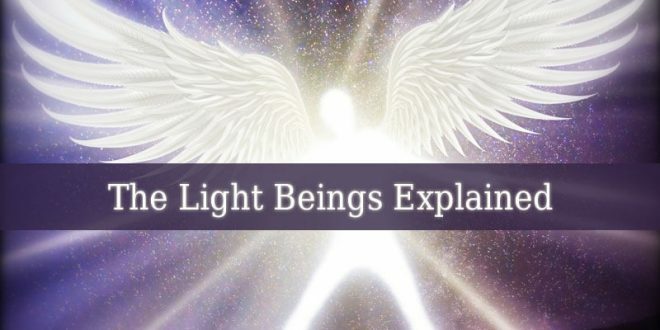 They want you to know that you are on the right path to spiritual enlightenment. They also motivate you to share your spiritual knowledge with others. And help them succeed on fulfilling their karmic debt. 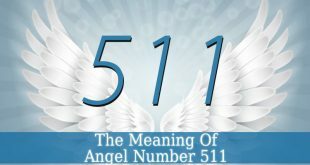 911 Angel Number is also a sign that new opportunities are coming your way. So pay attention. Send out only positive thoughts and intentions. They will come back as positive changes and opportunities. This number also brings comfort in case you suffered a loss. 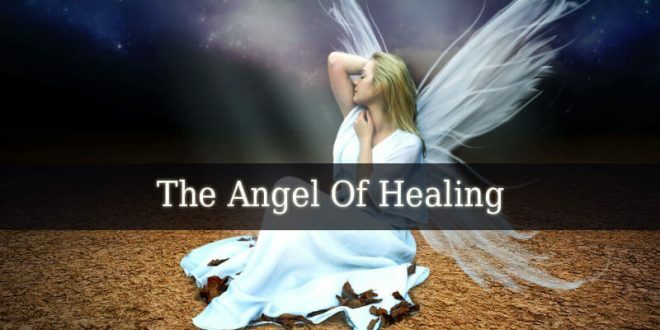 Your guardian angels want you to understand that you have to release everything old, so you can make room for something new.